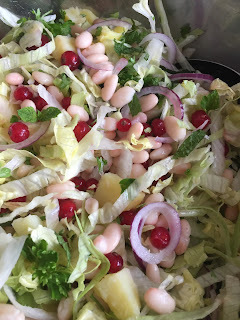 In it was a recipe that intruiged me, a red currant salad. We made it, tried it & all loved it so much that we will make it again today :D It has become an instant family favorite & it's sad that the red currant season isn't longer, or I'd have it on my birthday and Christmas aswell. 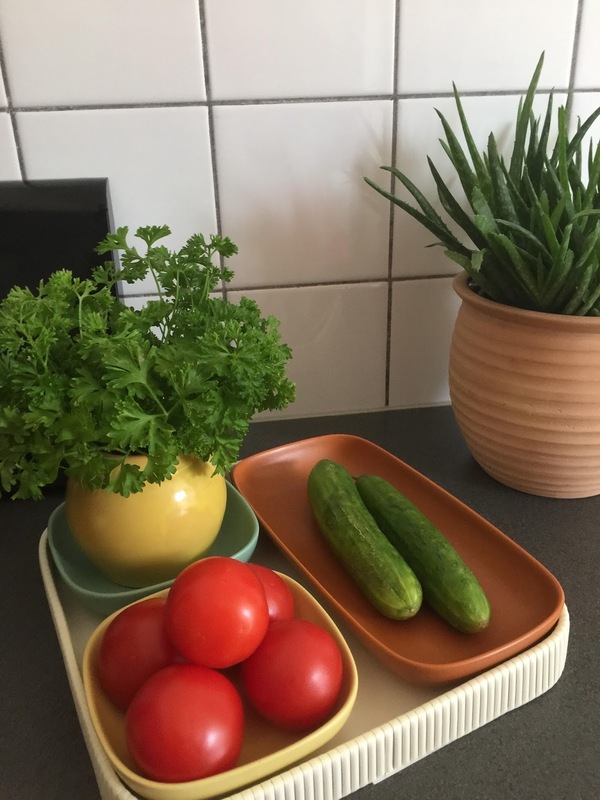 What have you been cooking this week? Ever made a salad with red currants? Or have another winning dish featuring them? Do tell! !